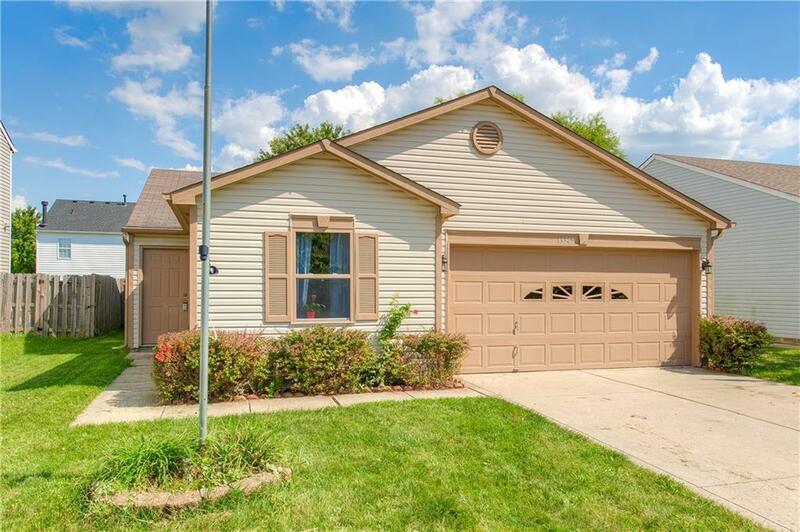 Come check out this cute, well maintained ranch located in Heartland Crossing. 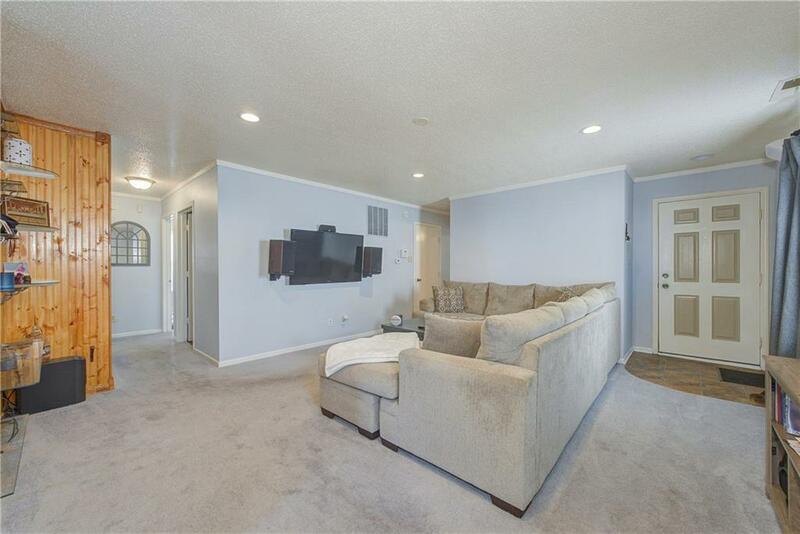 Large great room for entertaining, which opens into the eat-in kitchen. Home offers a split floor plan, master has a private bathroom & walk-in closet. 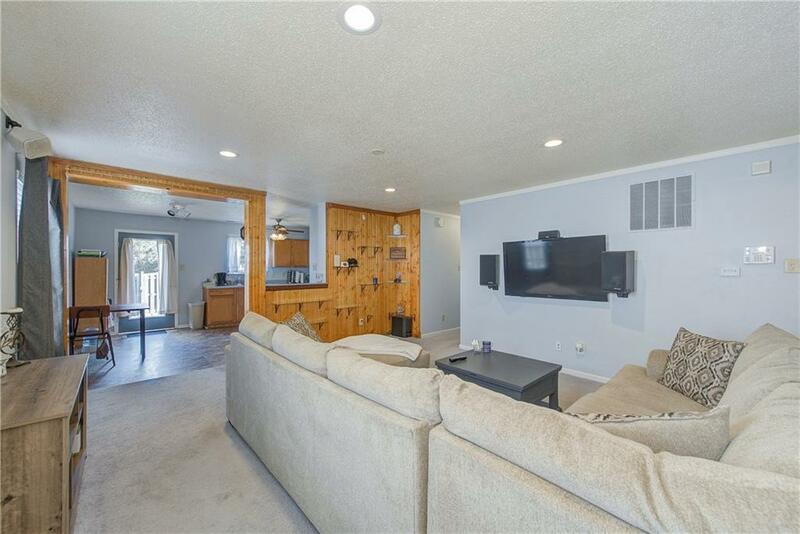 2 car garage w/utility sink & workbench, backyard has spacious deck & privacy fence. 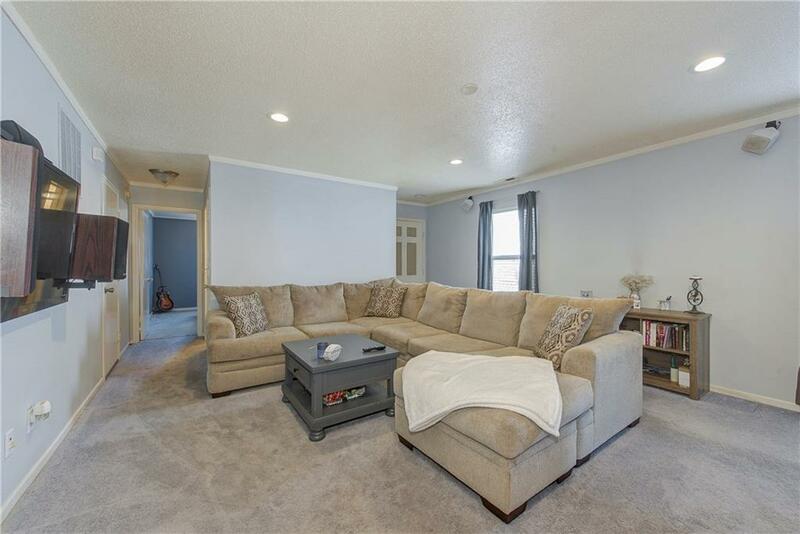 Neighborhood offers lots of amenities, including 2 pools, clubhouse, park, playground, walking/biking trails, and also located near the golf course! This home is a perfect starter home or opportunity to downsize! !